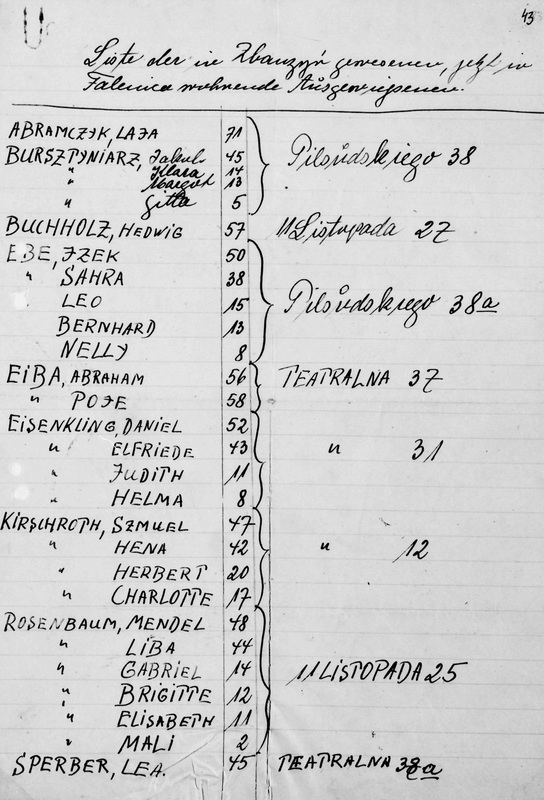 I'm happy to announce a new set of resources in the B&F Compendium of Jewish Genealogy. I recently came across a set of files from the JDC Archives that is organized by town, and has all of the records scanned and online. These are referred to as the Warsaw Office, 1939-1941 Localities collection.